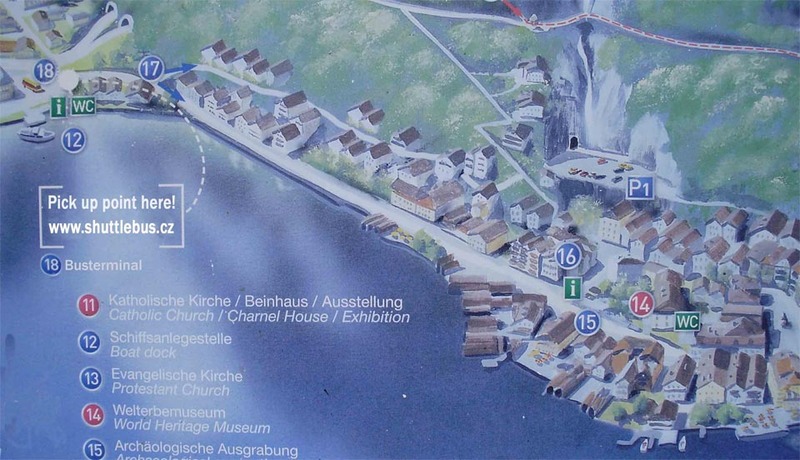 PICK UP and DROP OF POINT in HALLSTATT at TERMINAL LAHN. nr 18 on the MAP. OBERTRAUN is door to door.